Your child will begin fourteen (14) one-half hour tutorial sessions to learn the requirements of Bar/Bat Mitzvah. Additional sessions are available by request. Chant the blessings for being called up to the Torah for an Aliyah. Chant the Haftorah portion, with blessings. Read a selection from the Torah scroll. Lead the congregation in prayers. Approximately 3-5 months in advance of the Bar/Bat Mitzvah date, the Rabbi will contact you to set up study sessions. The Rabbi will help your child prepare the D’var Torah, an explanation of the weekly Torah portion. It is the tradition at Temple Beth Torah that parents present their child with his/her tallit at the beginning of the service. At this time a prayer, previously prepared by the Rabbi, is recited by both parents and child. This meaningful part of the service provides the parents with the opportunity to bless their child prior to the actual ceremony. We offer the opportunity to publicly speak to the B’nai Mitzvah Student. These words of congratulations to the child usually occur once the Torah has been put away. 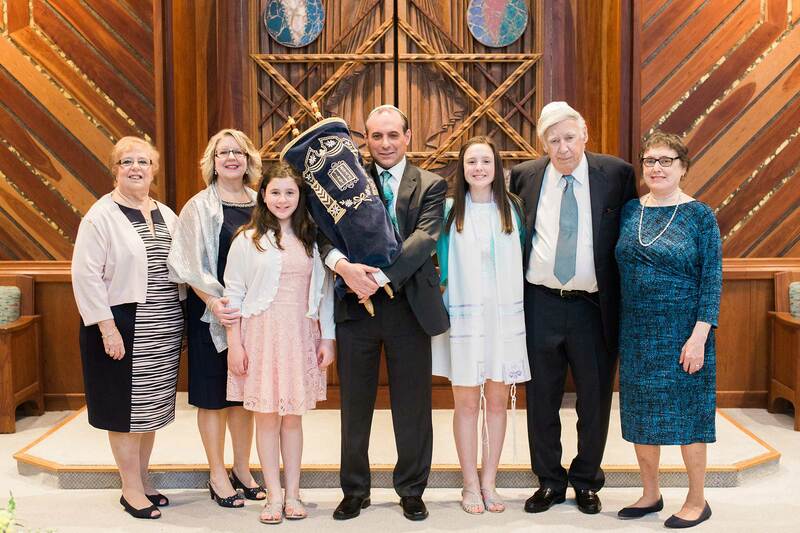 Upon completion of the service, a certificate indicating that the child has been called to the Torah as a Bar/Bat Mitzvah will be presented by the Rabbi. In addition, the Rabbi will also present the student with B’nai Mitzvah gifts, Tikkun Olam certificate and Passport to Israel certificate, when applicable.